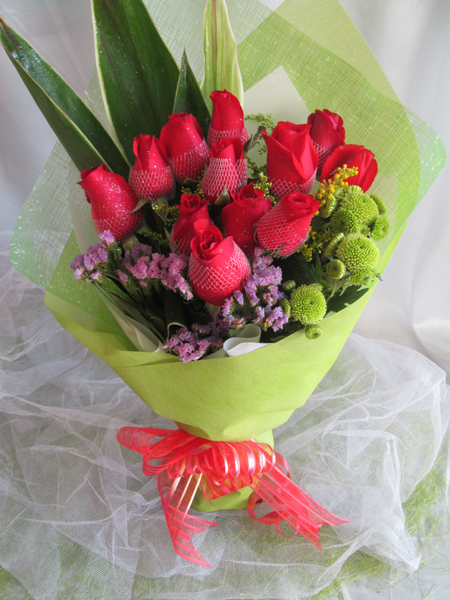 We always advise customer order the flowers at least 1 working days (24 hrs )in advance. 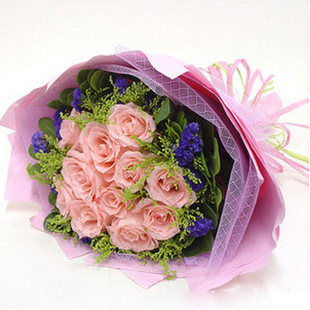 SKU: EEWQ1801-Pink Roses. 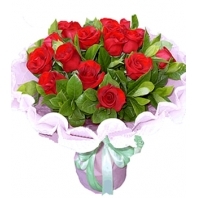 Categories: Wedding Hand Bouquet, Roses Hand Bouquet (I). 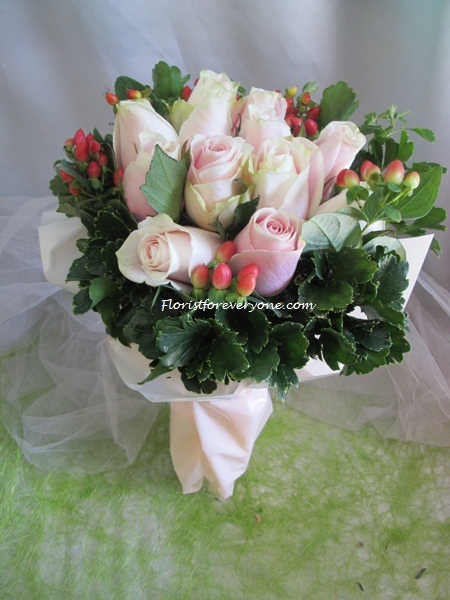 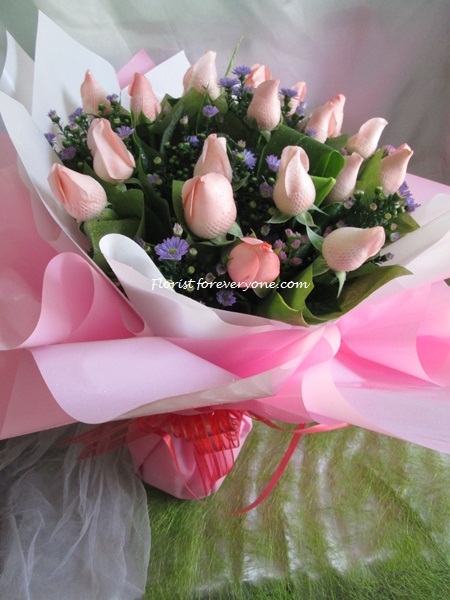 Be the first to review “Roses Bouquet (EERQ1801-Pink Roses)” Click here to cancel reply.